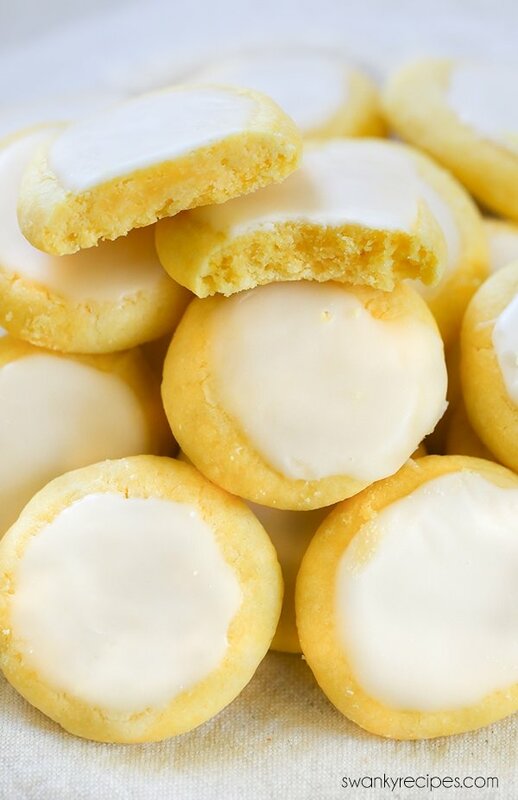 Melt in your mouth Lemon Meltaway Cookies. These cookies use just a few ingredients and come together quickly. The secret ingredient to these cookies is cornstarch and it makes the texture undeniably delicious. Lemon cookies are delicious. 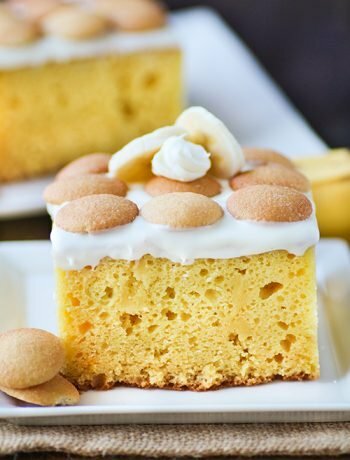 They are like a little slice of heaven baked into a cookie that can be savored. Lemon one of my favorite flavors to experiential with and when you try these cookies, you’ll understand why. If you’re a lemon fan, this cookie recipe is for you. If you love cookies, this recipe is for you and finally, if you enjoy simple recipes, this is the one for you! 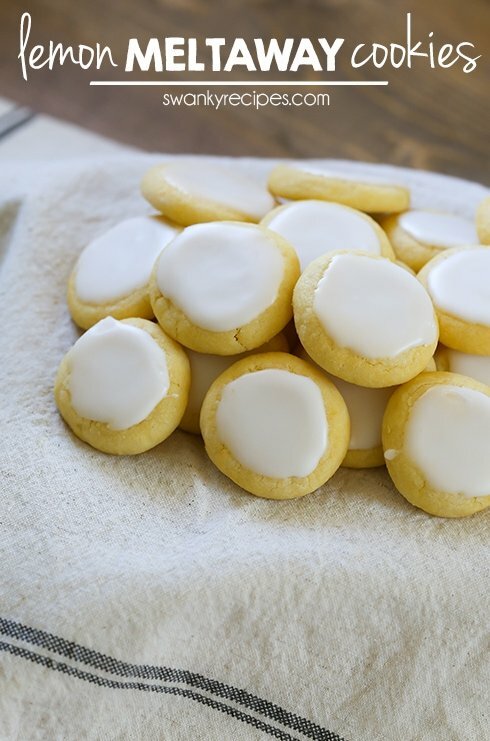 What I love about these Lemon Meltaways is that they are easy to make. It takes just a few ingredients and this cookie dough comes together in no time at all. 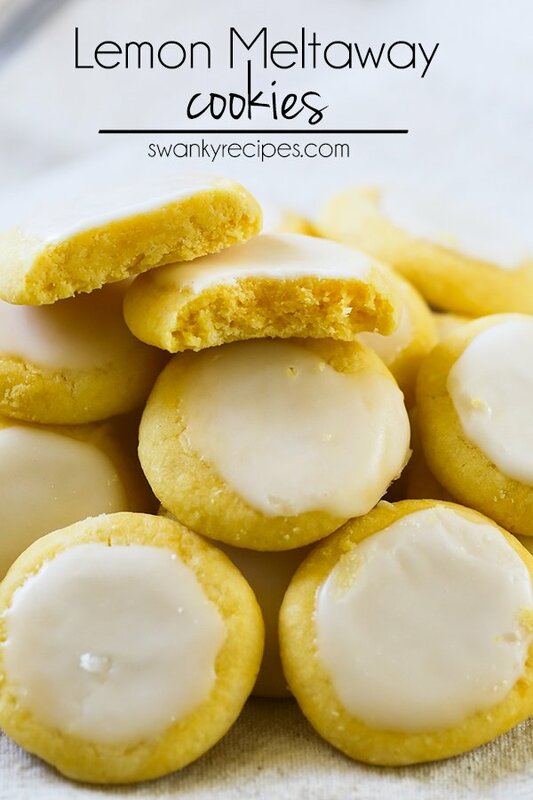 This shortbread cookie recipe doesn’t use eggs and the only liquid comes from butter, lemon juice, almond extract, and lemon extract. I always refer to this dessert as tea cookies. 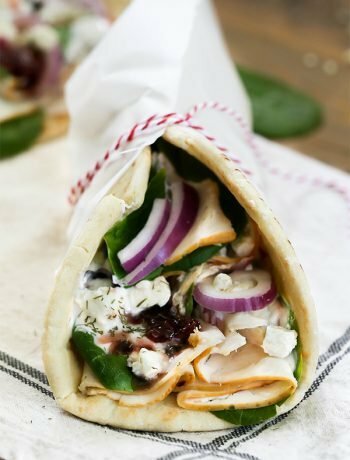 Just a few bites and your craving will be satisfied. These cookies call for a large amount of cornstarch. Yes, I really did use 1 whole cup of cornstarch for the dough. What makes cornstarch a preferred ingredient in this recipe is that the cookie pretty much just melts in your mouth. It’s not chewy or cakey. Once you try cornstarch in your cookies, you’ll wonder why you never tried it before! Want more cookies recipes? 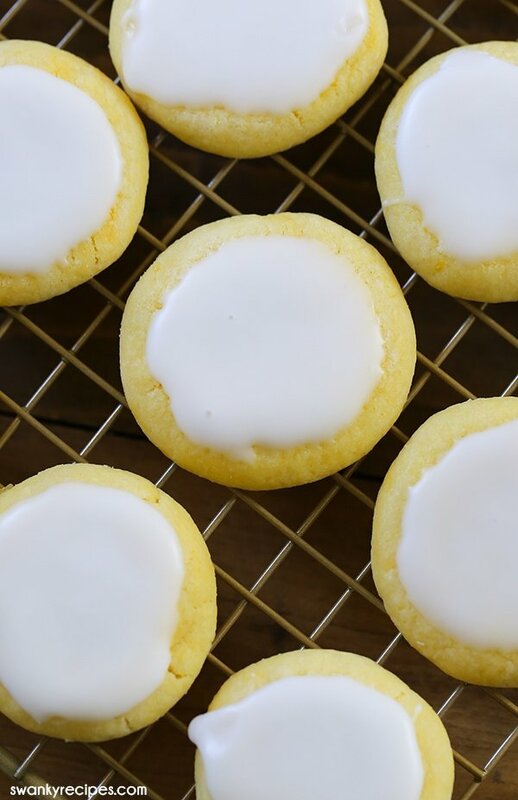 These Lemon Sugar Cookies are a reader favorite while these Lemon Cream Cheese Cookies are decadent and full of flavor. If you like chocolate cookies try these Chocolate Crinkle Cookies. In a bowl fit with a mixer, beat butter and confectioners' sugar until blended. Beat in granulated sugar until combined. Zest lemon then add to bowl and beat. Beat in fresh lemon juice, lemon extract, almond extract, food coloring, and salt. 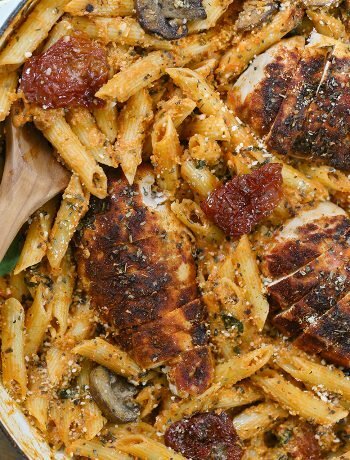 In a large bowl, whisk together cornstarch and flour then slowly beat dry ingredients into wet ingredients. Whip down the sides of the bowl with a spatula then continue to mix until dough comes together. NOTE * If dough is crumbly, turn the mixer off and press crumbled dough in to dough ball to form. If it's still too crumbly, add a little water. Over cookie dough with plastic wrap and refrigerate for 30 minutes. If you plan to cook dough at another time, be sure to allow the dough to sit out to thaw before scooping. Use a cookie scoop to scoop about 1/2 tablespoon dough. Roll dough into balls. In a small dish, add 1/2 cup powdered confectioners' sugar. Dip just the tops of the cookie dough into the sugar then place on cookie sheet. Use a spatula to slightly flatten cookies. The powdered sugar on top should make this process easy. Bake cookies 8-12 minutes. I baked mine about 11 minutes. Allow to cool then transfer to a cooling rack. To make the icing, combine powdered confectioners' sugar and water in a small bowl. Stir mixture until smooth. Spoon a small amount of icing onto each cookie. hello New Orleans ! Great to find you 🙂 These are definitely a keeper ! Thank you so much ! Hi Vickie, no, these are not gluten free. These cookies have flour in them.